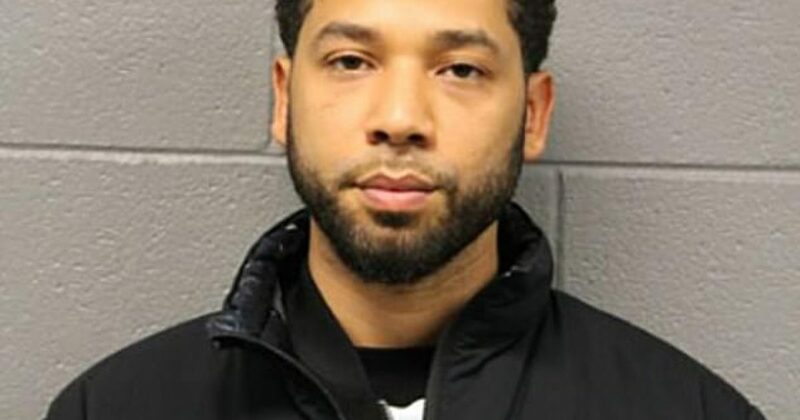 It’s Hillary Clinton 2.0 as the charges against scumbag Jussie Smollett have been dropped. This decision won’t help the cause of Leftists, as we learn that lying about pro-Trump white racist attacks is not considered a crime. But as The Daily Mail reports, Smollett is a free man. Jussie Smollett thanked fans for their support on Tuesday after having all the charges dropped against him in a sensational and unexplained move by Chicago prosecutors. ‘I want to thank my family, my friends, the incredible people of Chicago and all over the country and world who have prayed for me, supported me and shown me love. ‘No one will ever know how much that has meant to me. Not for a moment was it in vain,’ he said. After making his statement, Smollett took selfies with fans outside the courthouse then got into a waiting car. He refused to say whether he planned to fight against Chicago Police Department or the prosecutor’s office for accusing him of staging the January 29 attack, but said he would continue to ‘fight for justice’ and for the ‘marginalized’ people of the world. On Tuesday morning, a spokesman told DailyMail.com it was confident in the police investigation into him and still satisfied with its decision to bring charges but would not say why then he was not being prosecuted to the full extent of the law. Unbelievable. He wasn’t prosecuted to the tiniest extent of the law. No wonder his lawyers refused to answer reporters’ questions. Believe it or not, people are now asking if Smollett would sue the city. Can you believe that anybody would dare ask such a silly question. I dare Smollett to sue the city and watch how suddenly these charges return. About the only good news in this fake news saga is that Smollett forfeited his bond in order to ‘move on’. His lawyer admitted that brothers Abel and Ola Osundairo were the ones who attacked Smollett. But gave no explanation as to why they did it. So allow me to explain it. Charges will be dropped against the Osundairo brothers. And know their bank accounts got quite a bit fatter, based on the notion they follow the gag order. What a farce? 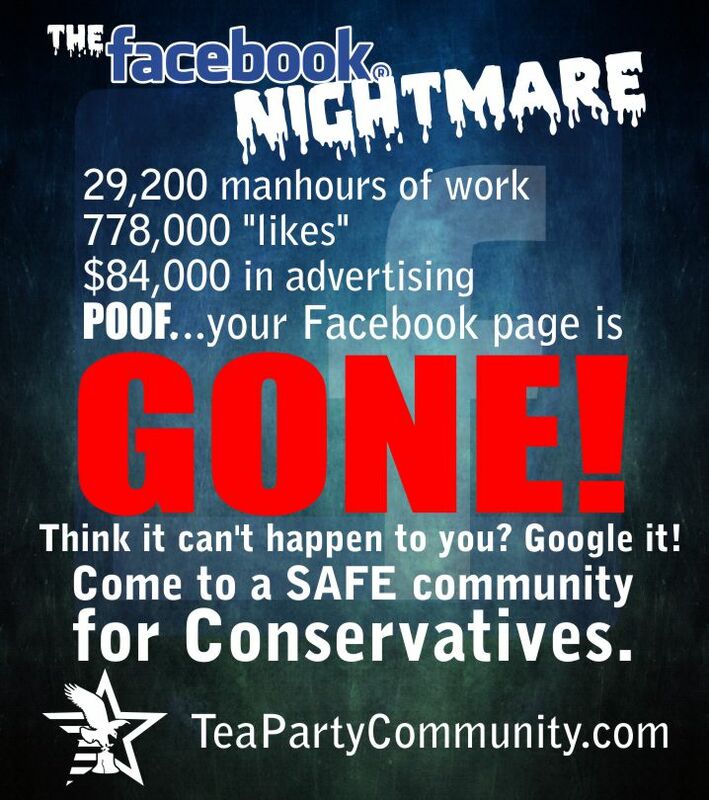 Does anybody think a Conservative could get away with such a waste of police time and taxpayer money? Police chiefs, who eviscerated the star when arresting him last month, are ‘furious’ about the decision and say they were not consulted. They have called for an Attorney General probe into how State’s Attorney Kim Foxx was exchanging text messages with a member of the Smollett family in the days afer the attack, trying to get the investigation taken over by the FBI at their request. Smollett said in his statement that he would ‘not be his mother’s son’ if he was capable of ‘even a drop’ of what he had been accused of. Indeed Smollett is guilty of this crime, so he needs to check his and his mother’s DNA. America yet again witnesses the dual hand of the law. A system of justice for them versus us.